PixelArt games academy held a seminar last week which aimed at educating parents on the importance of being involved in and understanding the gaming habits of their children. This was important to do as many people, especially in Pakistan, don’t have a lot of understanding as to the prevalent nature of Games and also lack the knowledge best suited to handle the different issues a parent might face in molding their children’s gaming habits. The session was organized at the WECREATE Centre in F-11, Islamabad and in collaboration with RiseMom which aims to help working mothers keep better care of their children at day cares while they work. The Parental Education Seminar was executed in two parts. The First part of the seminar was conducted by Haider Shishmahal; he identified the different types of games that people play and their benefits. The second part of the seminar was conducted by Sadia Bashir where she talked about the different things parents should be aware about when their children get into playing video games. Haider did an excellent job of keeping the audience engaged in the discussion and made sure that the people sitting in the audience understood the information he was trying to bring forward. He started by identifying what people believed about video games and displacing myths about them. He highlighted the ways in which different game genres target different aspects of the brain and how much play time and what type of playing is beneficial. When he went on in detail to explain the cognitive, socio-emotional, kinetic, and physiological impact of playing games on areas of the brain and body, such as amygdala, pre-frontal cortex, vision, and chemical releases such as dopamine, he left many of the audience members totally surprised. He also described the benefits each different genre of games has on the development of different of different skills. An example of this is that First person Shooter (FPS) games help with the hand-eye coordination of the players and Role-Playing games (RPG) Help in fostering the players Creativity. The Second half of the session was handled by Sadia. After Haider identified the benefits and the types of games, Sadia let the parents know what they should be looking out for in their or their children’s video game journey. Sadia started off by talking about what online games are, and how they can be problematic, especially when social media is involved and access needs to be granted to the game in order for it to be used. The basic problems with hoax and phishing games was discussed and it was told how they store the user data and can be used in many nefarious and underhanded ways. Sadia further went on to explain what types of games the kids should actually be playing. To illustrate this, she had to explain to the parents about the ESRB system where different ratings were provided to different games to show which games would be appropriate for the different age groups. To her surprise, the parents didn’t have any idea about the different rating systems. This made her understand that there was a serious gap when it came to the Pakistan video game market. 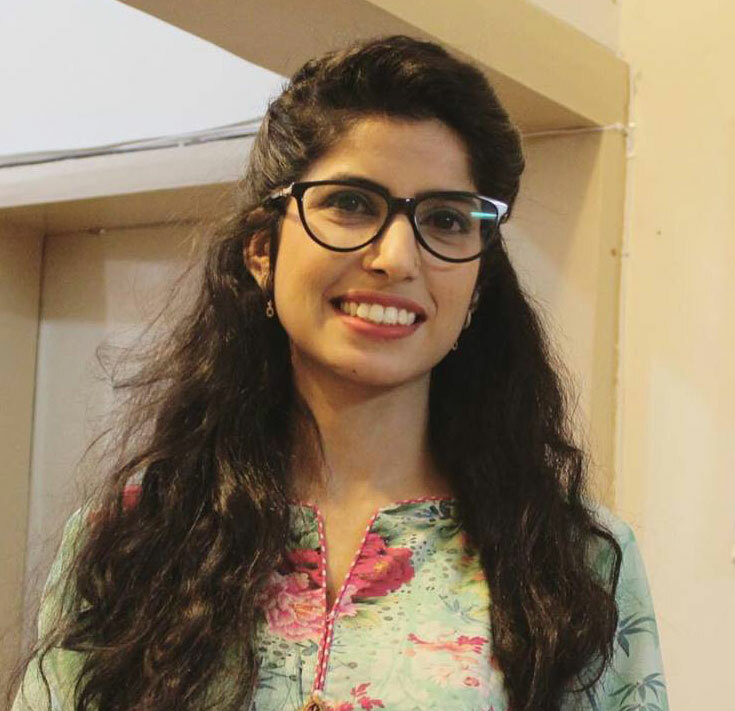 Going further, Sadia talked about the different issues parents could face while their children played games, and encouraged the parents to have open dialogues with their children, especially when it came to gaming and the cyber bullying associated with online Gaming. Sadia felt it was important for the children to be able to talk to their parents about anything so that they can help mold their children’s development in an ideal manner and combat any potential negativity. Lastly, Sadia introduced the parents to the different parental control systems they have available to them especially when it comes to the different platforms and consoles like the Nintendo Switch and the iPphone and how they can access these settings. Ultimately, the Parent’s Guide to Video Games was a memorable seminar and this type of advocacy is much needed in Pakistan. PixelArt Games Academy plans to now bring this workshop to the school level and help educate the children and the parents to understand gaming as a holistic activity. Only through education and knowledge can parents be equipped with the proper resources to combat the addictive trait of Gaming and to promote a healthy gaming lifestyle.